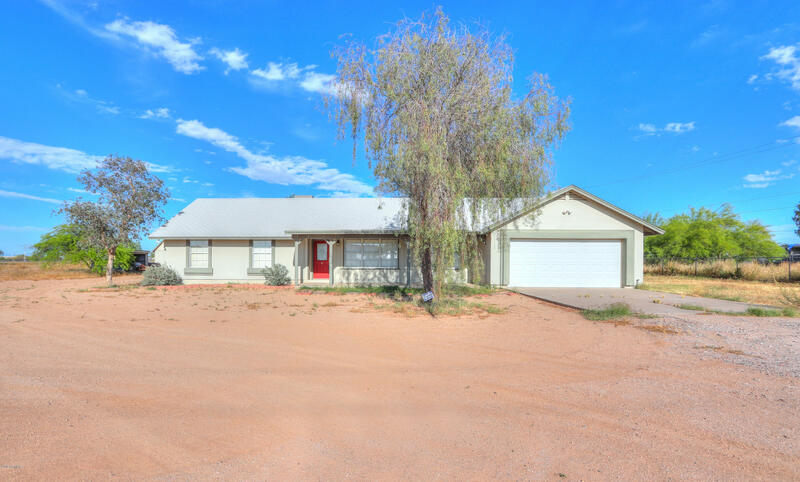 Are you looking for homes for sale in Acacia Crossings in Maricopa AZ? 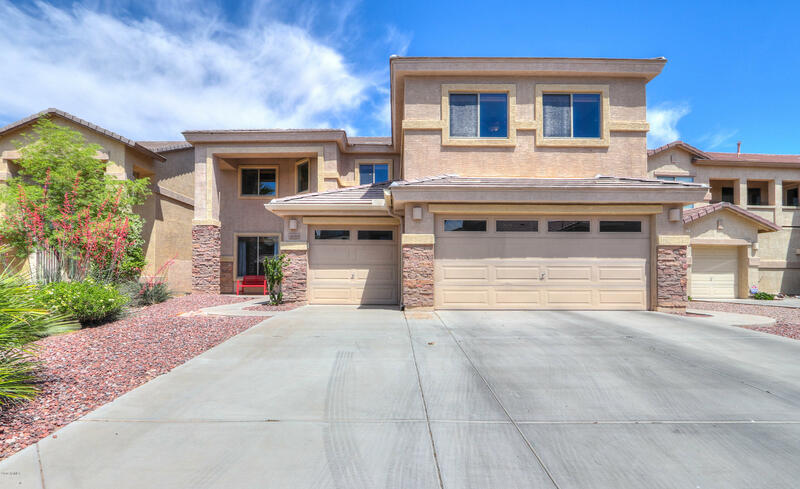 Acacia Crossings is a subdivision in Maricopa, AZ that is somewhat of a hidden treasure. 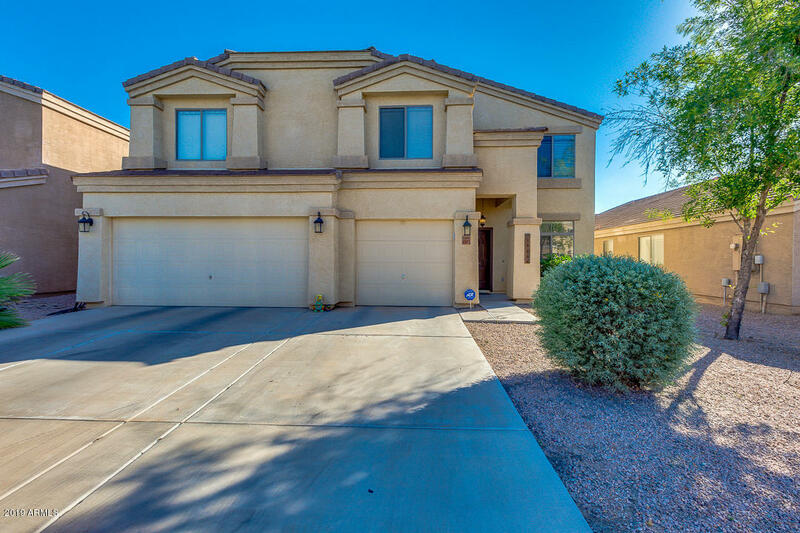 It’s a beautiful subdivision just off of 238 behind the Maricopa Basha’s shopping center. It’s actually within walking distance to Basha’s. The subdivision has walking paths, children’s playgrounds, grassy areas, and a basketball court. 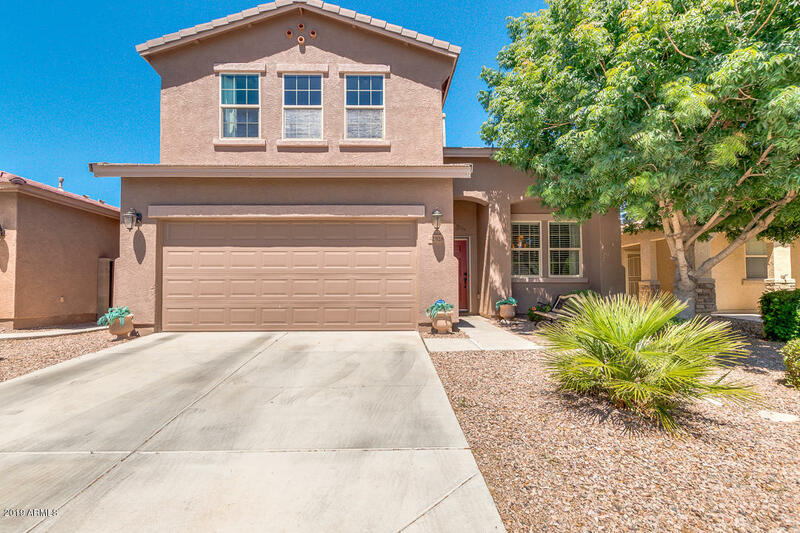 It’s a great subdivision to live in if you have a commute into the valley since it’s easy access in and out of Maricopa. 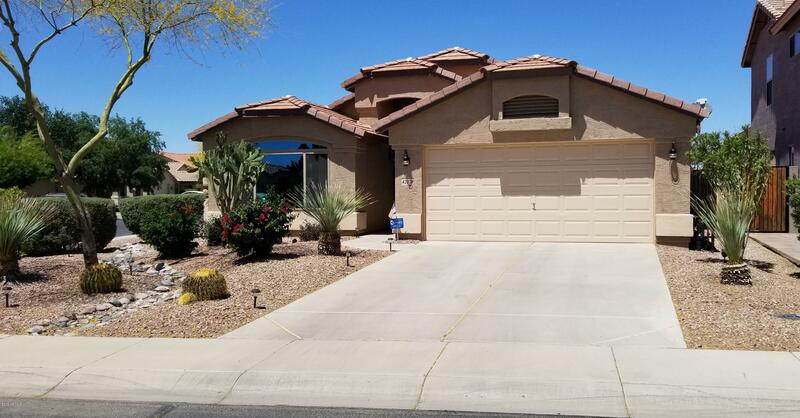 As a Maricopa AZ realtor I can provide information on all of the subdivisions and assist you in your home buying journey. If you scroll around this website you’ll see that it is packed with information about Maricopa. My goal is to make sure all things are disclosed whether good or bad so you have all the knowledge you need to make informed decisions. I also do a lot of videos around town on my YouTube channel which is worth a look as well. Acacia Crossings is a great subdivision to live in. You may think so too. Check out below for more about it and let me know if you’d like to go see some houses!